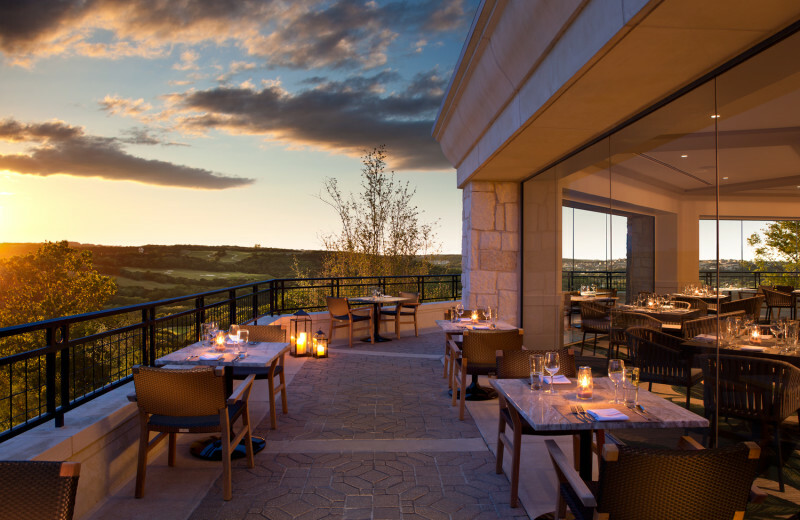 Situated atop one of the highest points in San Antonio is the La Cantera Resort & Spa. 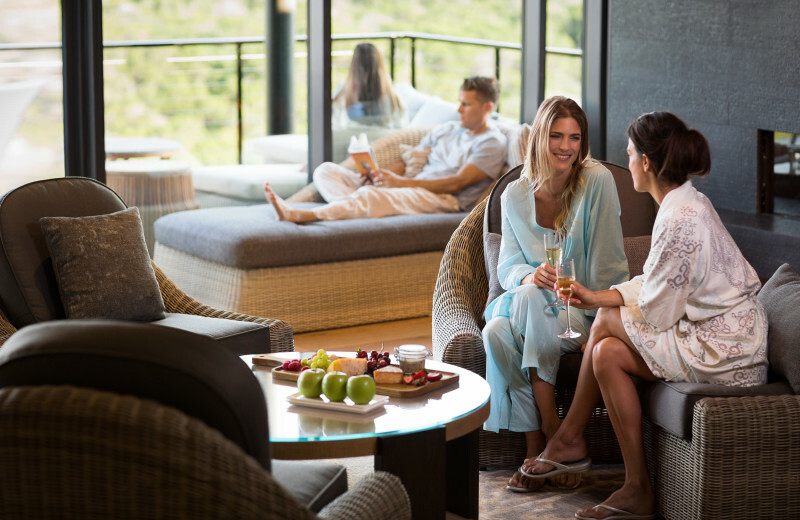 Perfect for business and leisure travelers alike, guests can indulge in a relaxing spa treatment or simply lounge poolside and take in some rays. This resort also offers an idyllic golf retreat with two 18-hole championship courses to choose from! 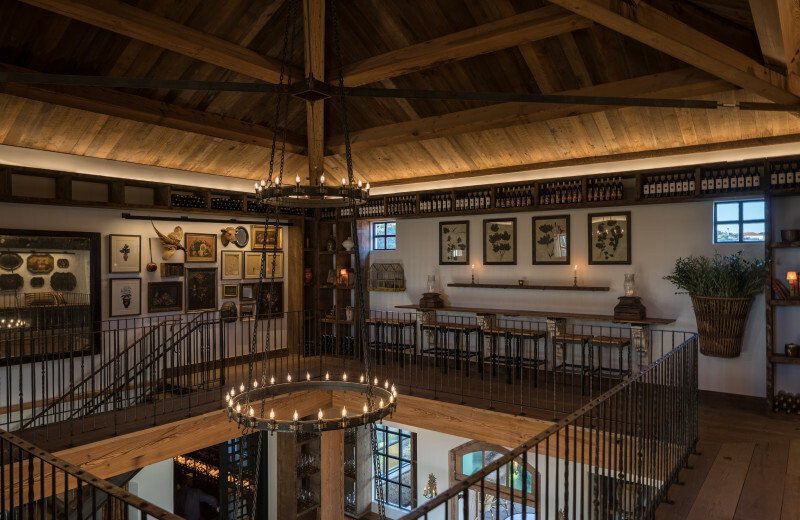 Guests can also opt for a little change of pace by heading to San Antonio and the surrounding Hill Country to check out the area's great historic sights, exciting theme parks, excellent shopping, and much more. 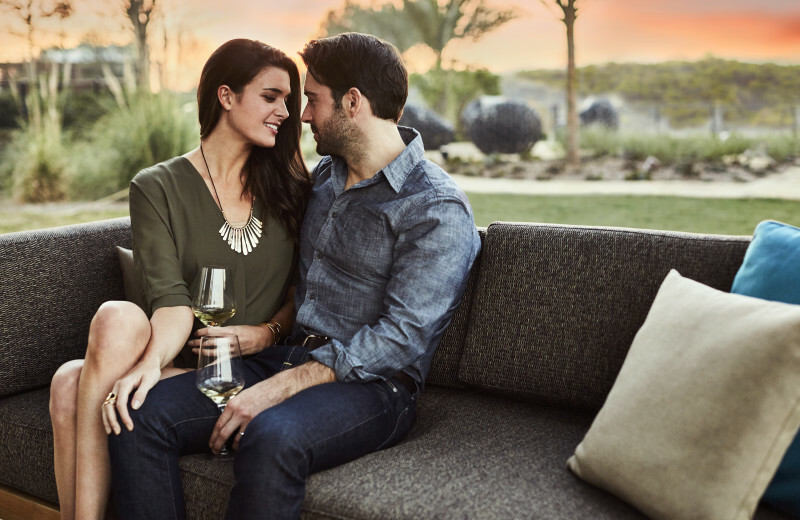 Whether you're traveling with your significant other, family, or colleagues, La Cantera Resort & Spa is sure to be a truly relaxing and rejuvenating escape for everyone. 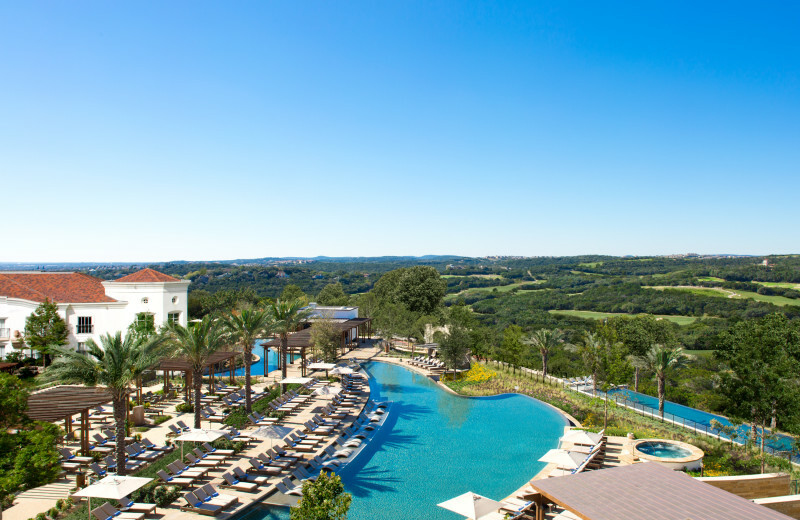 The La Cantera Resort & Spa in the vast Texas Hill Country offers a welcome change of pace for families seeking an escape! 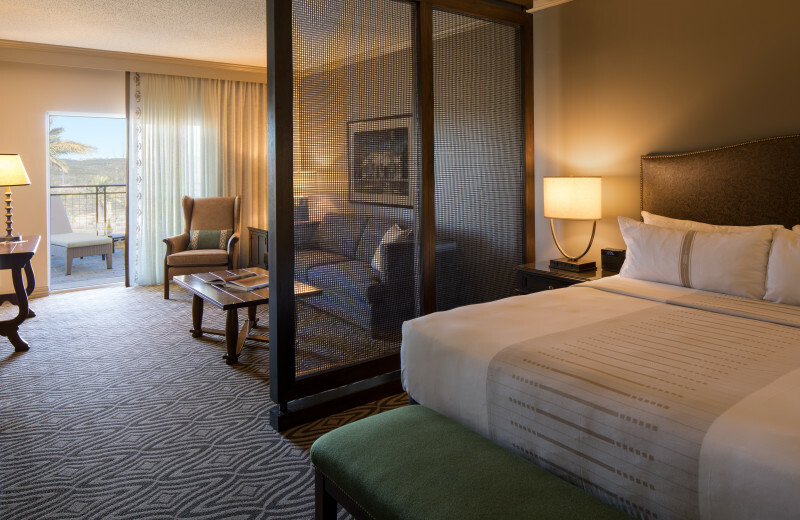 Whether it is hitting the links, spa, or simply lounging poolside, each member of the family is sure to find their own paradise. 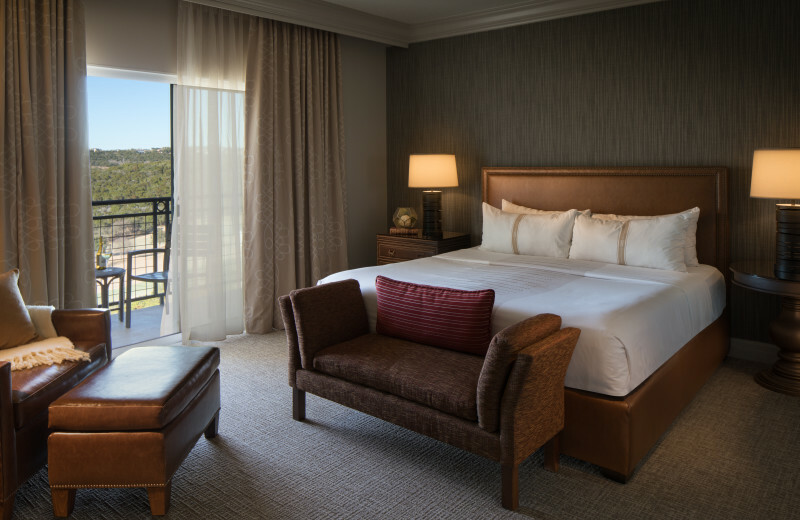 For some thrill-seeking fun, Six Flags is just a short trek from the resort -- look into La Cantera's "Six Flags Family Stay Package." 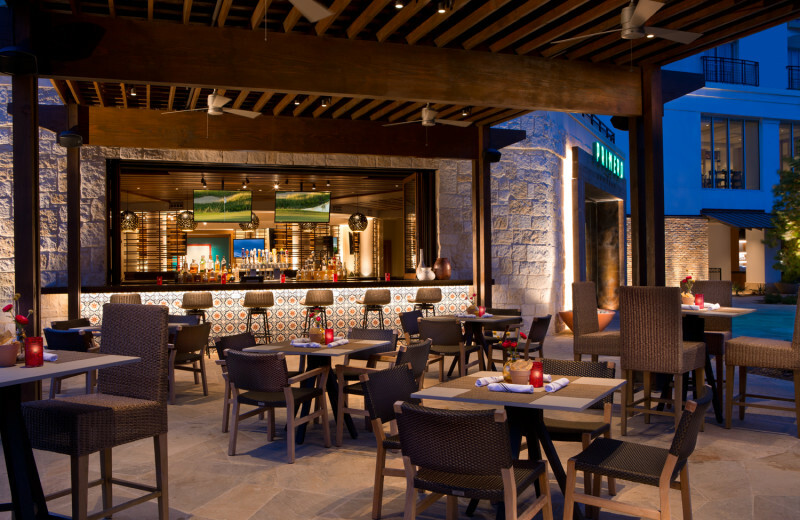 If hitting the links is something you're looking forward to, it doesn't get much better than La Cantera Resort & Spa. 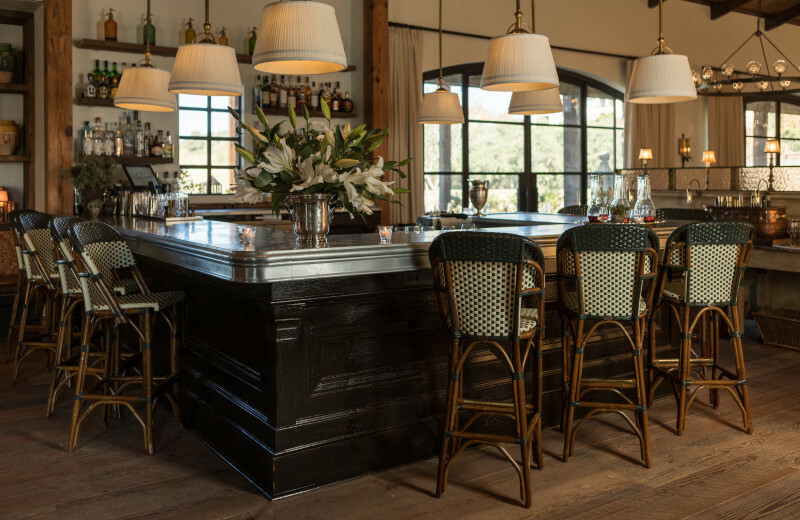 The property offers two championship 18-hole courses -- the Resort and Palmer courses -- designed to challenge your skills from tee to green and boast some of the most scenic vistas in the Texas Hill Country. Take advantage and look into potential golf packages offering unlimited play! 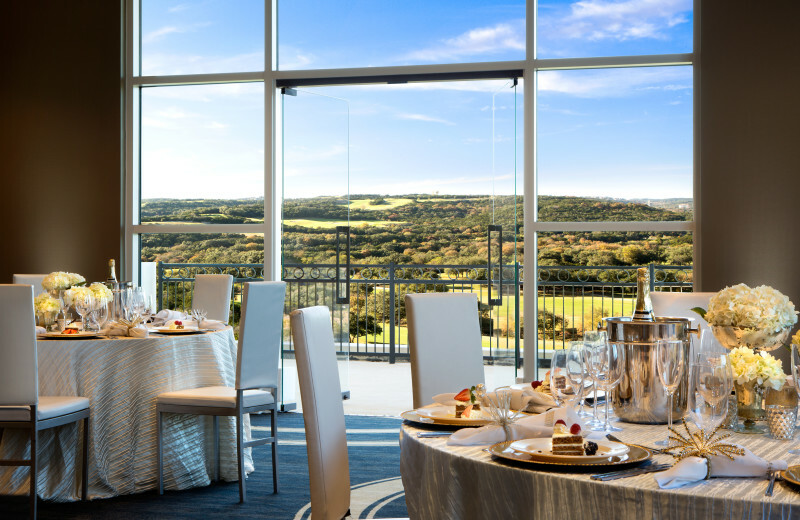 To cater to business travelers, La Cantera Resort & Spa prides itself on providing a wide variety of meeting and banquet services, accompanied by the highest quality culinary delights. 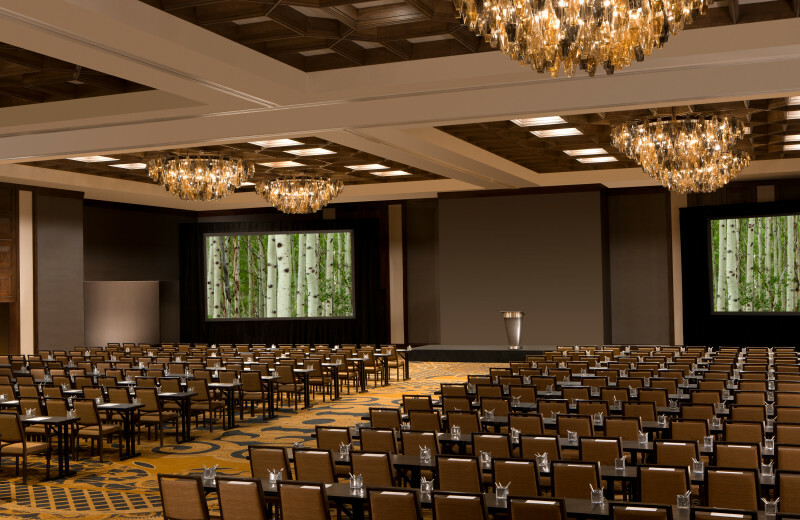 The resort boasts more than 39,000 square feet of versatile indoor and outdoor function space, including a 17,000 square-foot ballroom that is divisible into two smaller ballrooms, or 9 individual meeting rooms. 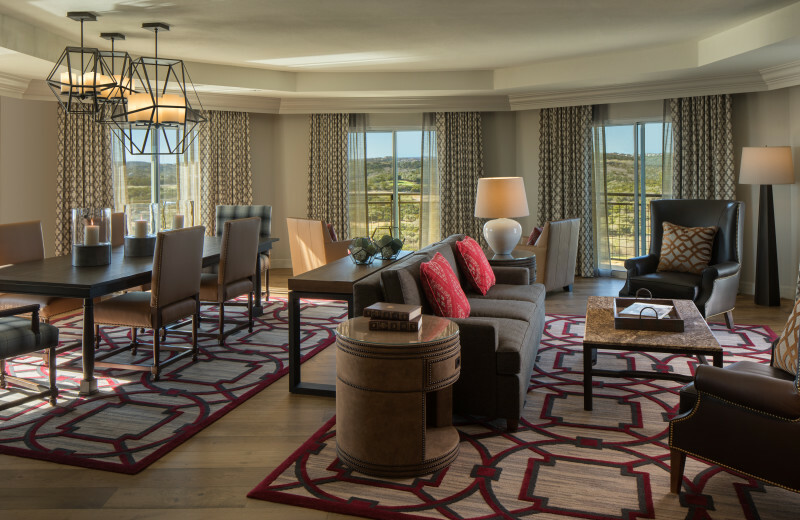 Other meeting options also offer inspiring views of the site's golf courses and the surrounding Hill Country. 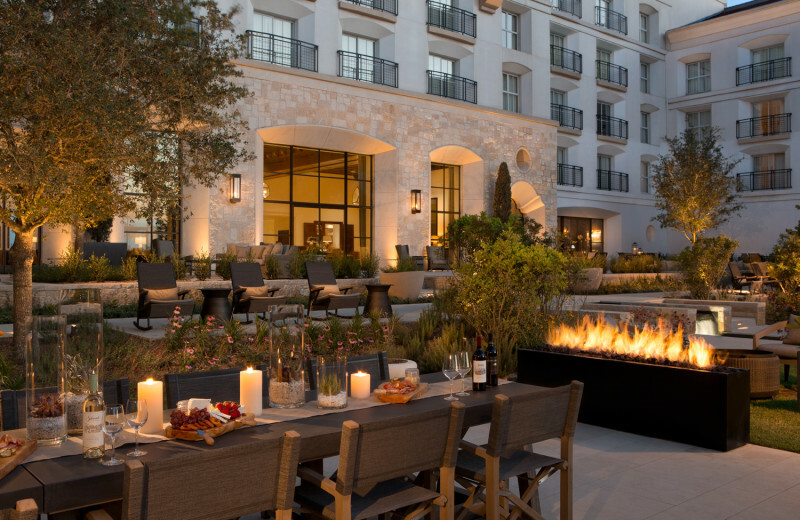 With golf courses, an onsite spa and proximity to Six Flags, shopping and historic sites - La Cantera Resort & Spa is the perfect location for any type of reunion! 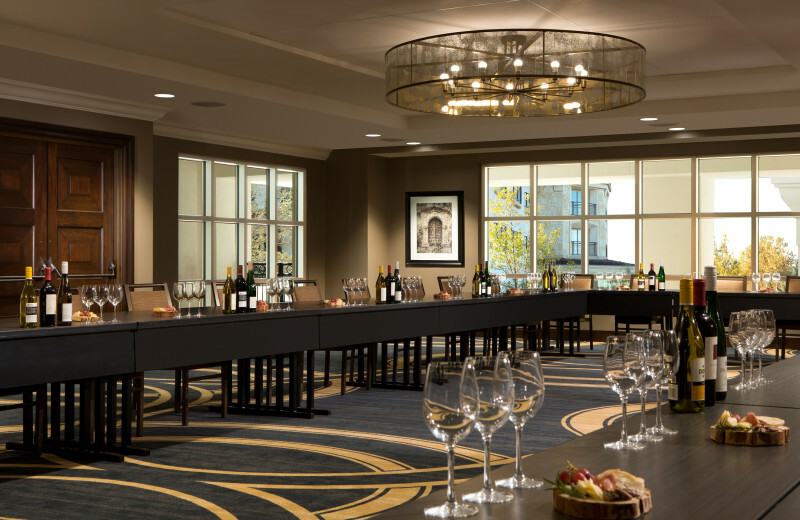 Whether it's a bachelorette party, family reunion or college get together, the resort offers ideal on-site activities and the close proximity to the heart of San Antonia ensures that your reunion will be a Texas-sized success! 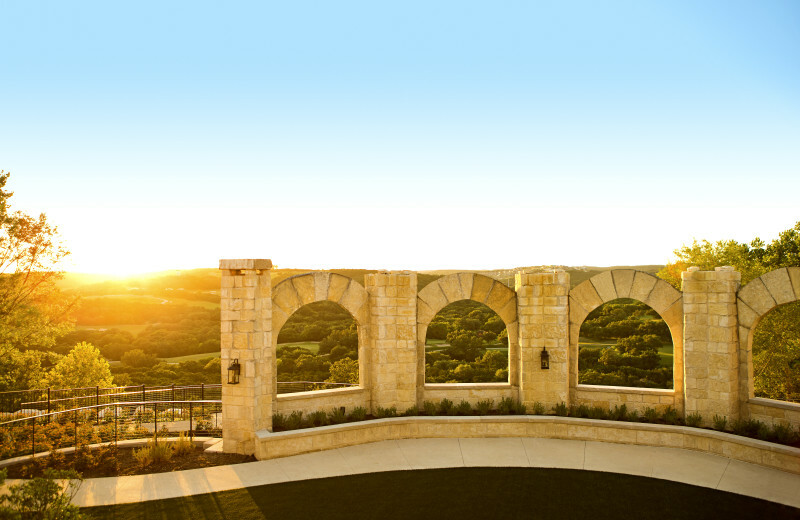 La Cantera Resort & Spa offers the perfect romantic backdrop of Texas Hill Country for your big day! 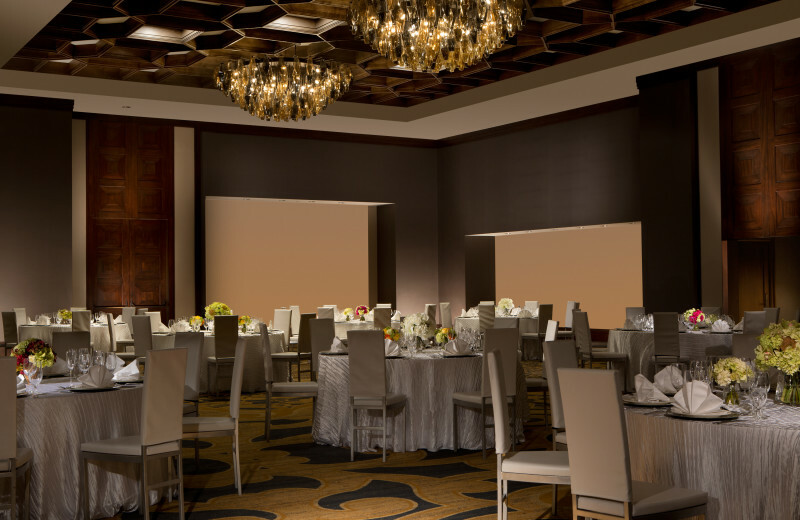 Whether your ceremony will have 20 or 500 attendees, the on-site staff of La Cantera is dedicated to making your wedding day as smooth and stress-free as possible. 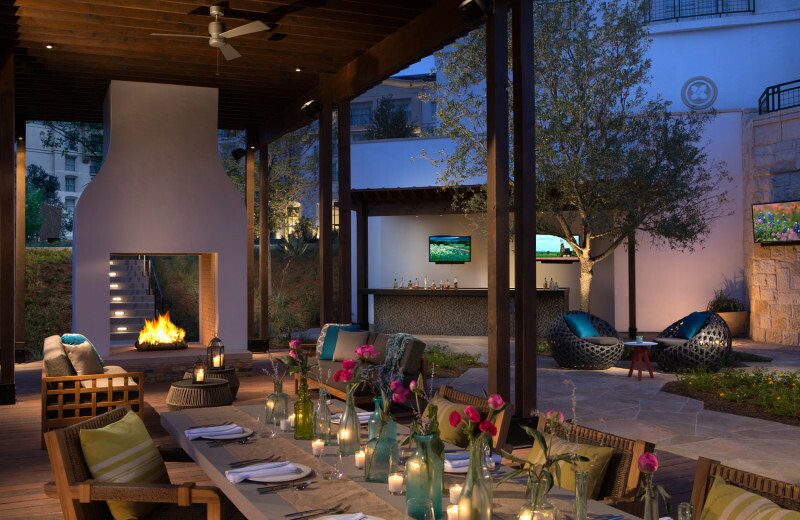 La Cantera Resort & Spa has an assortment of indoor and outdoor venues that can accommodate ceremonies from 10 to 350, with wedding receptions for up to 1,000 guests. 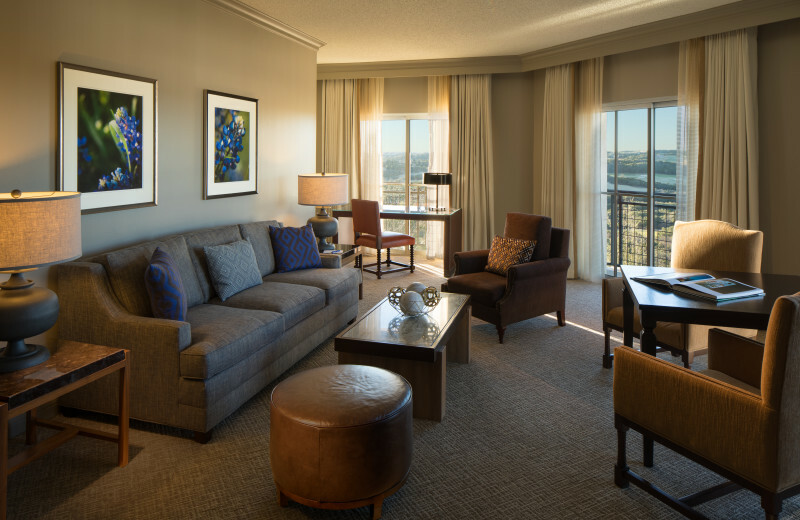 San Antonio Texas will be the perfect backdrop for your next vacation. 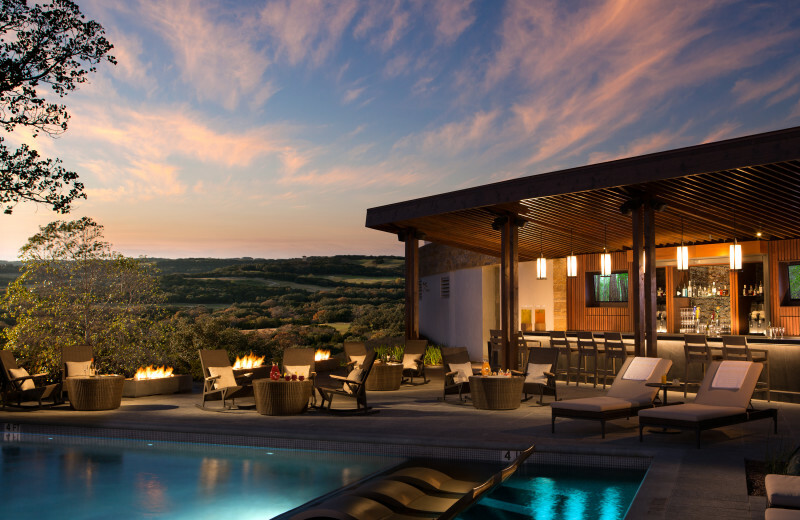 While at La Cantera Resort & Spa, enjoy the unique terrain of the South West and explore the scenic vistas. 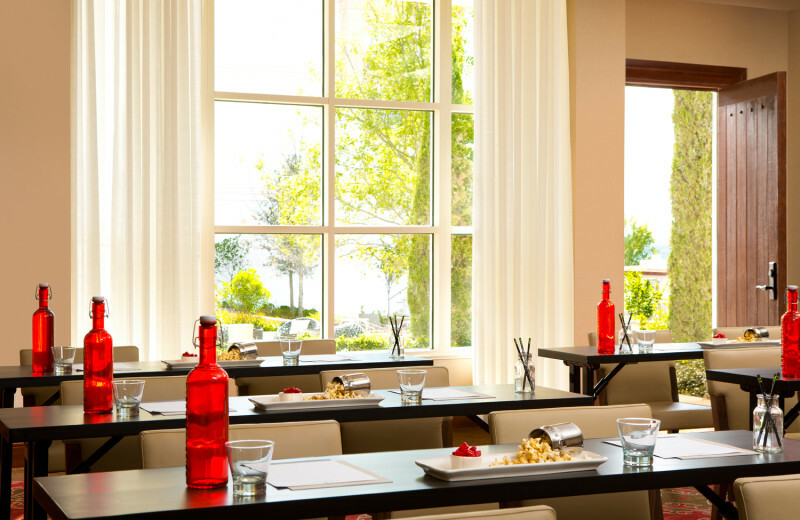 You'll be treated to beautiful sunsets and gorgeous backdrops of orange and red. 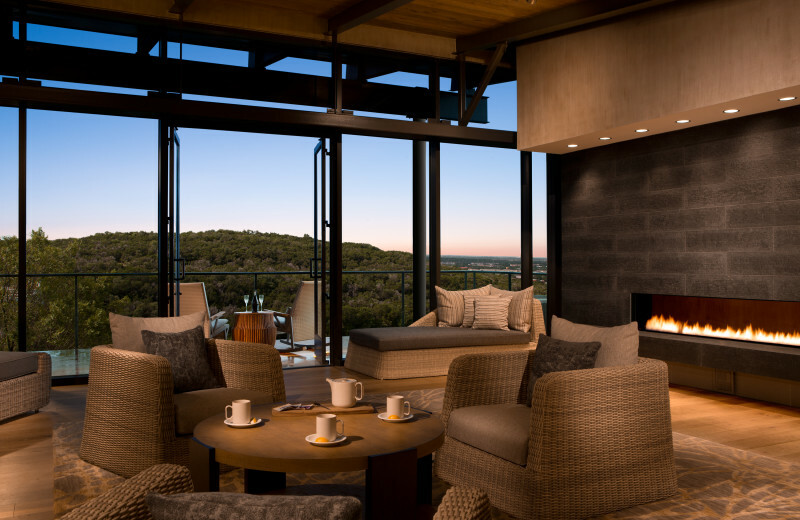 The hill country views will literally take your breath away. Be sure to bring your camera along! 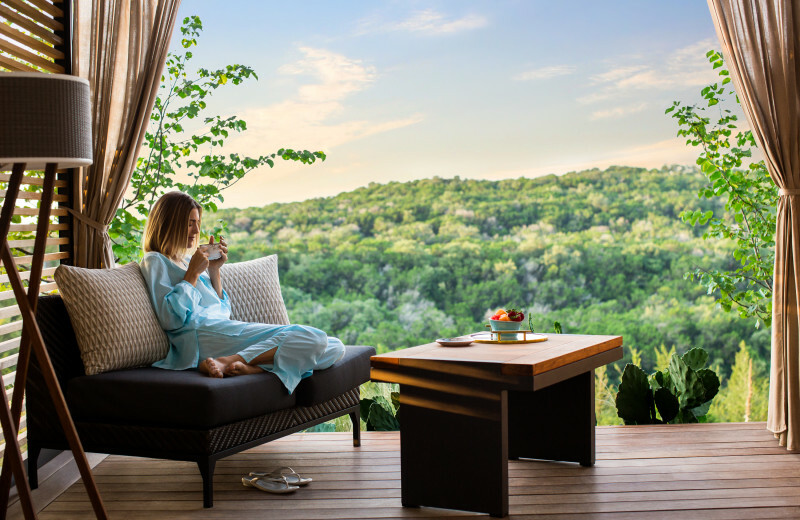 For an exclusive romantic Hill Country retreat, opt for one of La Cantera's more secluded and intimate casita accommodations. 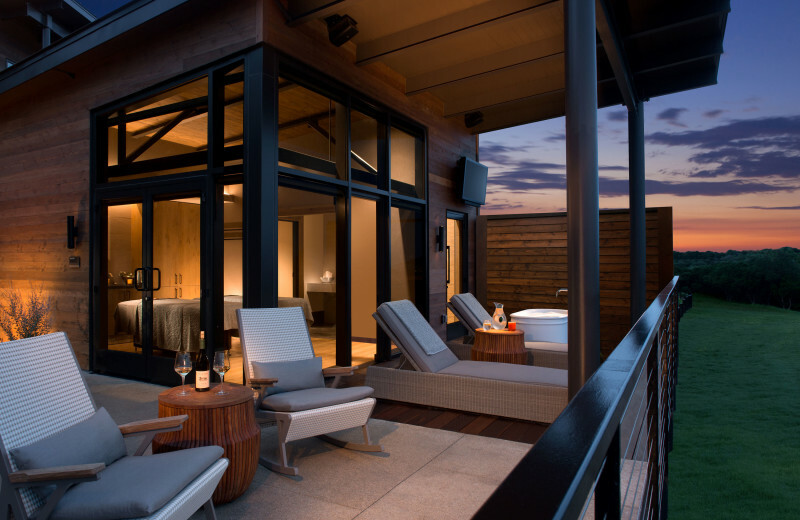 This sprawling resort presents a seemingly infinite amount of ways to spend time with the one you love. 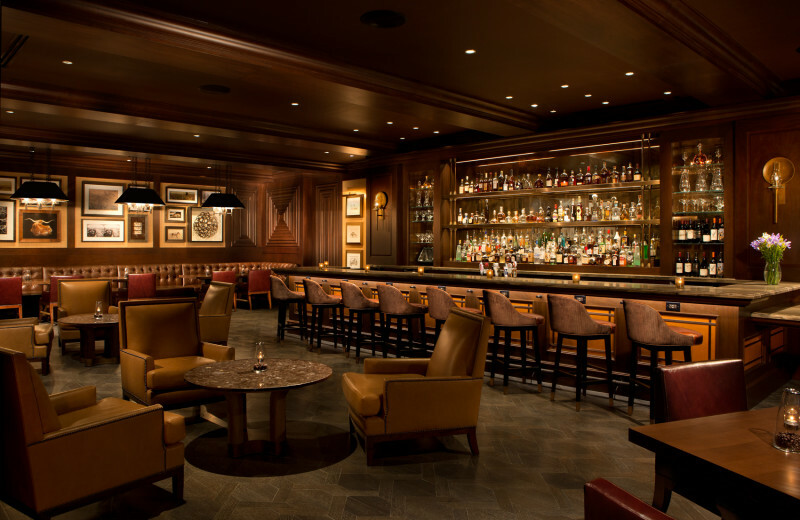 From a morning at the spa to an afternoon on the links ending with a sophisticated dinner at Francesca's at Sunset and topping it all off with a nightcap at Steinheimer’s Lounge, falling back in love has never been easier. 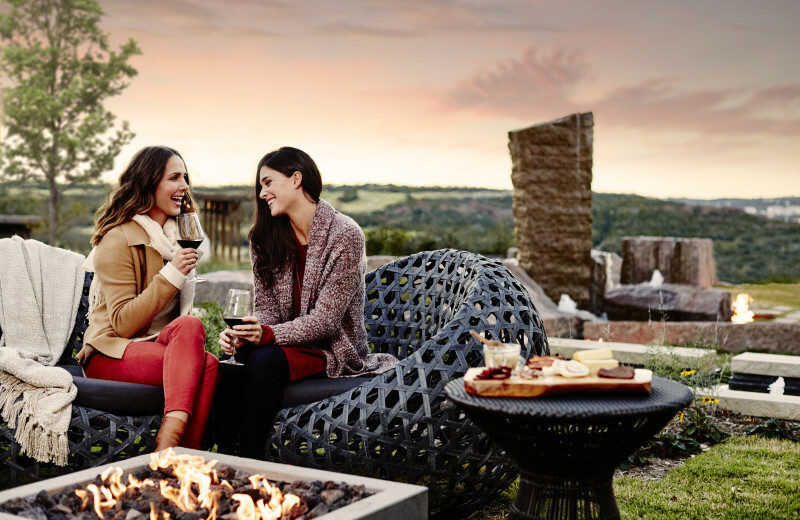 With a getaway to La Cantera Resort & Spa, you won't even need to leave the resort grounds to indulge in the luxuries of spa treatments, fitness activities, fine dining, and sampling hand-crafted cocktails. There are also two 18-hole championship golf courses that are both fun, challenging, and offer stunning views of Hill Country. 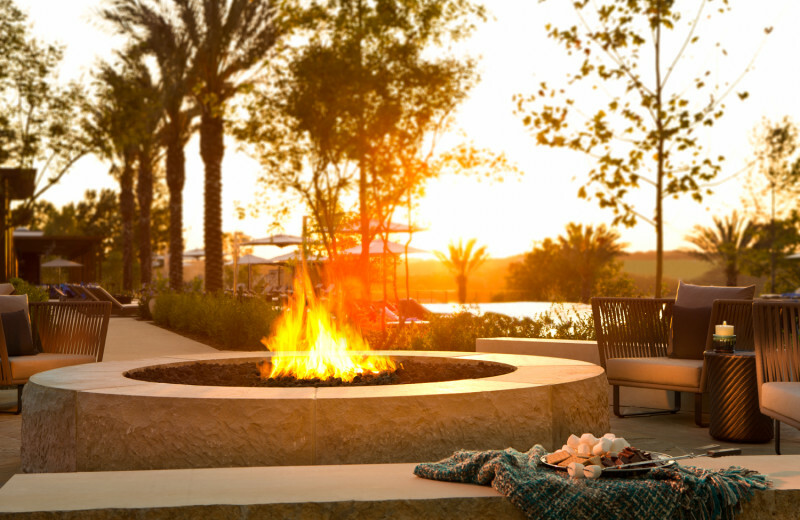 Soak in the lagoon-style pools to cool off and wind down after a fun-filled day. 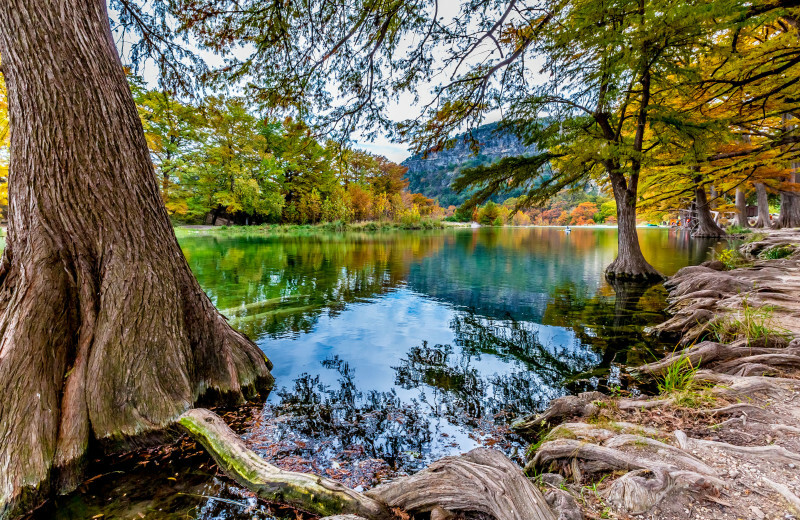 In the San Antonio area of Texas, enjoy a variety of lakes, including Canyon Lake and Lake Medina. 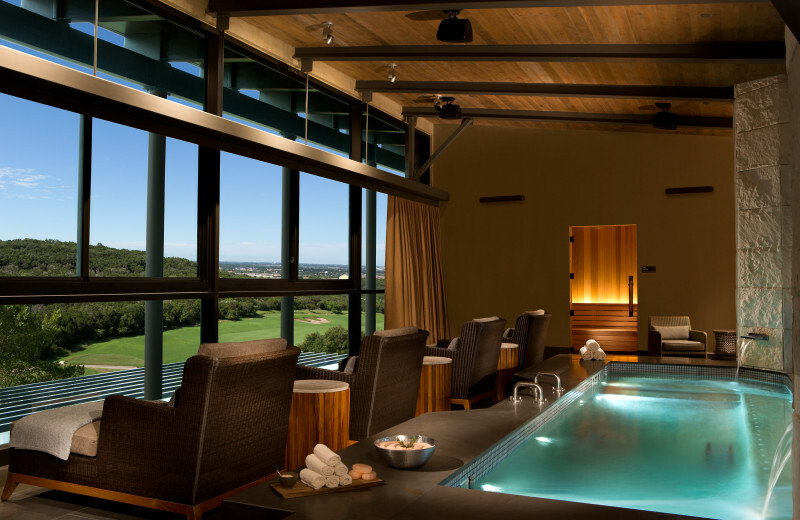 Cool off after a hot day in Texas staying at La Cantera Resort & Spa. The waters will leave you feeling refreshed, and also allow ample opportunities for splashing around and fishing. Pack your towel for your next vacation in Texas! 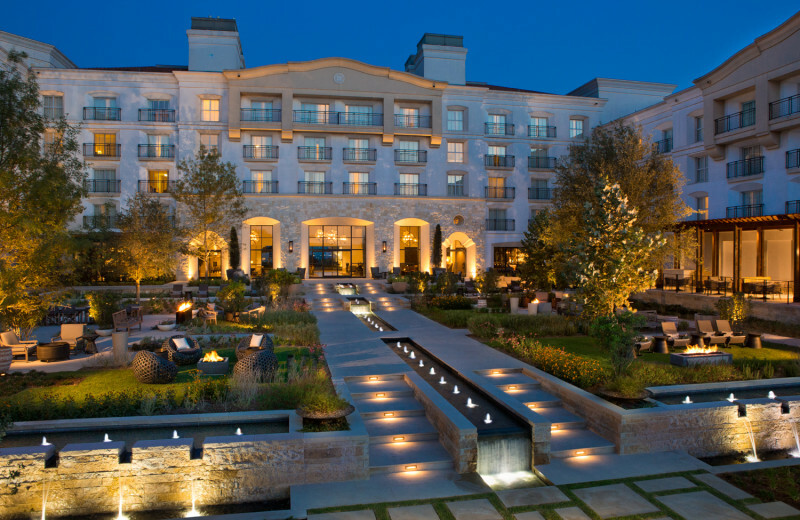 While in San Antonio at La Cantera Resort & Spa, explore all of the historical sites the city has to offer. One of the most famous historical sites in all of the U.S., the Alamo, is located nearby. The Spanish Governor's Palace and Casa Navarro State Historic Site are also great places to visit on your vacation. San Antonio is the perfect place to start the rest of your lives together. 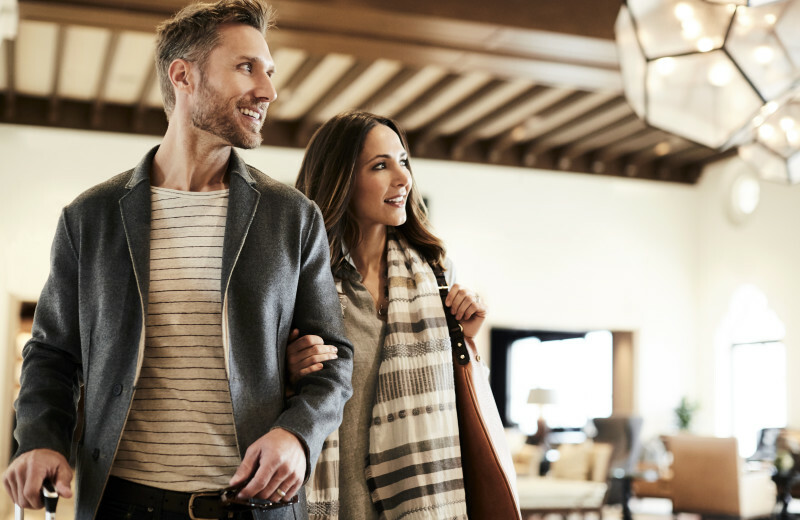 La Cantera Resort & Spa offers a close proximity to great historical sites to visit, including The Alamo and the beautiful Spanish Governor's Palace. Explore the sites during the day, or go biking or hiking in the Southwestern terrain. 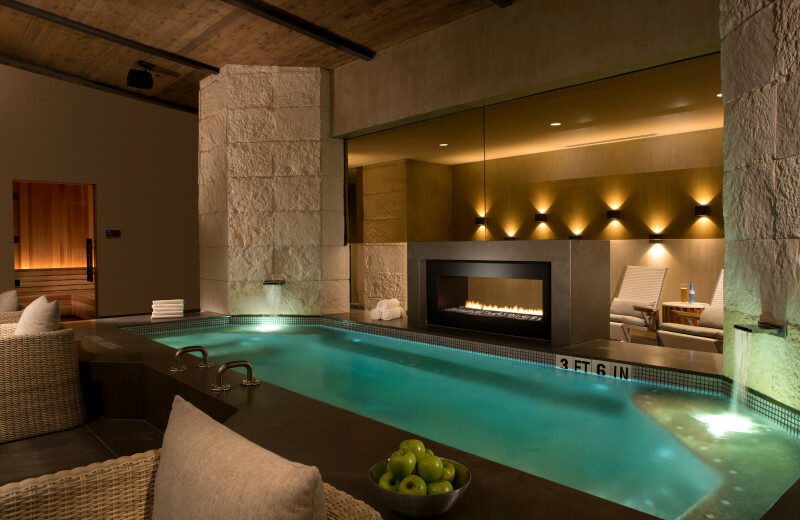 At night, treat yourself to a romantic dinner and a treatment at Castle Rock Spa. 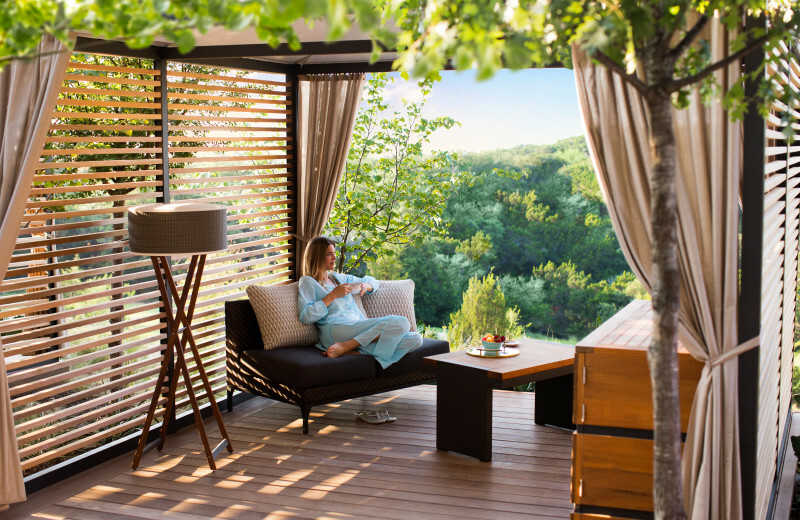 Aside from ample opportunities for relaxation and rejuvenation, La Cantera Resort & Spa provides chances for you to make measures towards optimizing your health! 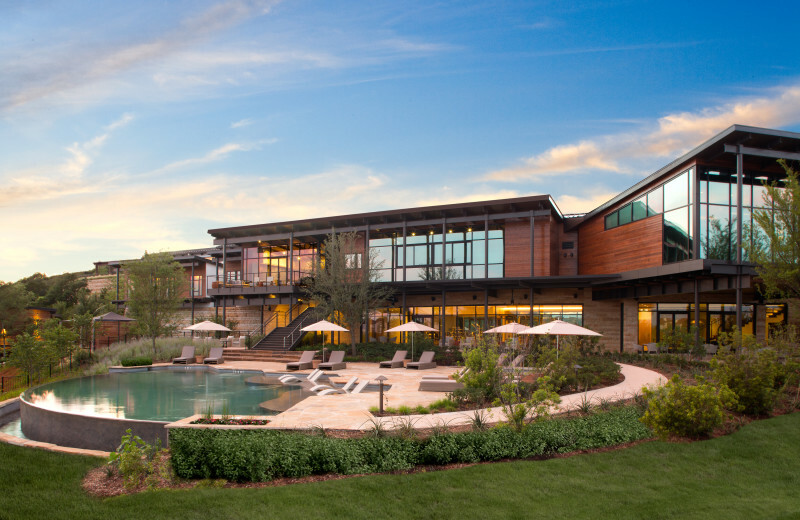 A number of fitness programs are available to partake in, such as yoga, boot camp, water aerobics, private swim lessons, and even a La Cantera Fun Run! 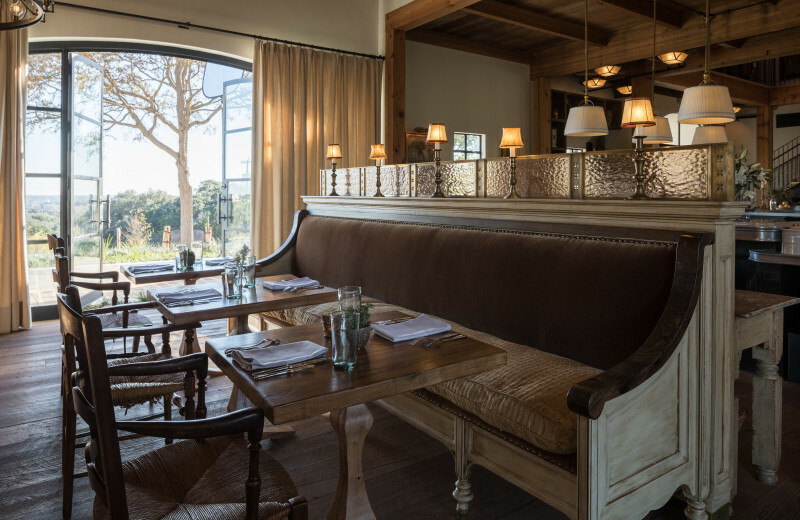 Don't just make your Hill Country escape a relaxing one, make it a fulfilling one! 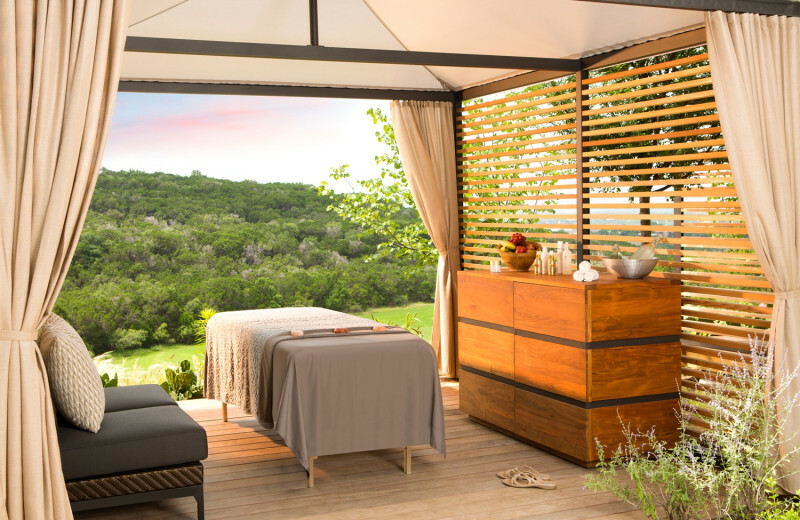 A visit to La Cantera Resort & Spa's onsite spa, Castle Rock Spa, will leave you feeling renewed and rejuvenated in body, mind, and spirit. 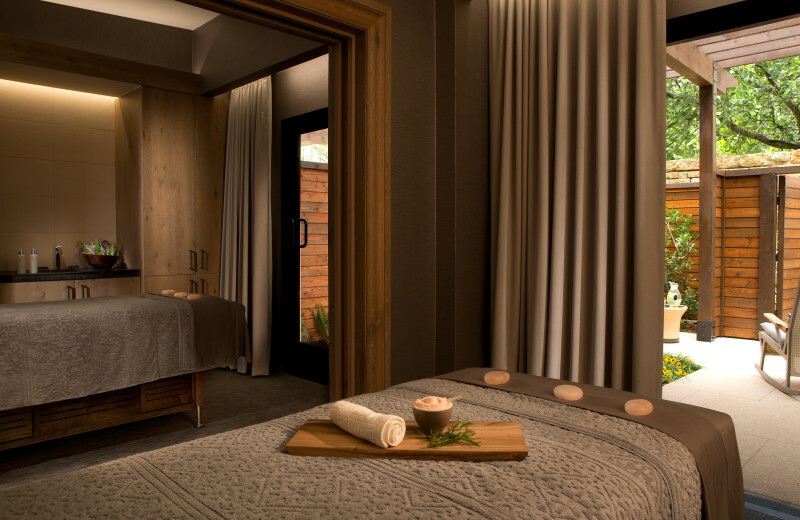 The beautiful, recently renovated full-service day spa, which adjoins the 7,600-square-foot Fitness Studio, allows guests indulge in a range of revitalizing spa treatments. Try your best to allow as much time as possible for booking with the professional staff in order to fit your individual needs. 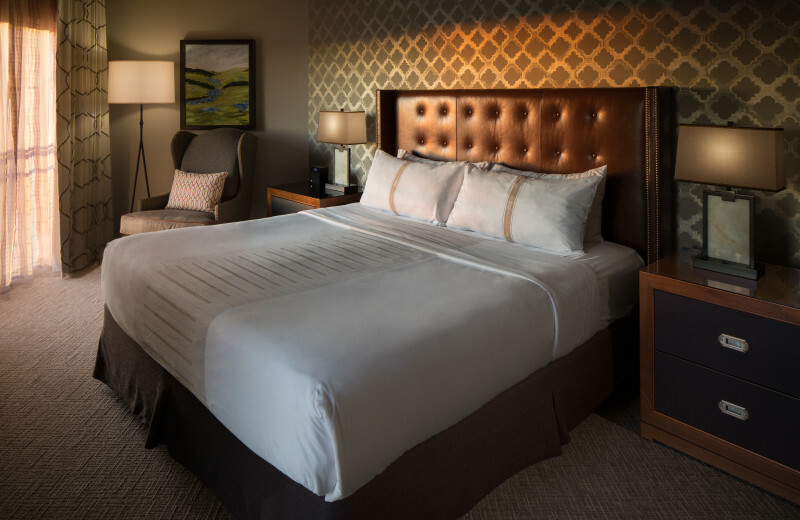 Overnight accommodations at La Cantera Resort & Spa include guest rooms, each specifically designed for your indulgence. 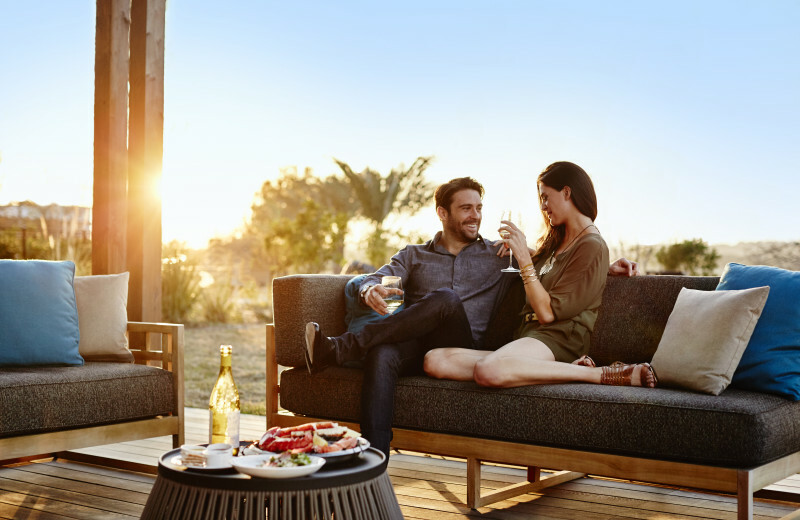 All options include high-speed wireless Internet access, 42" LCD televisions, personal safe, coffee maker, over sized desks, refreshment center, two closets, iron and ironing board and electronic entry door lock. 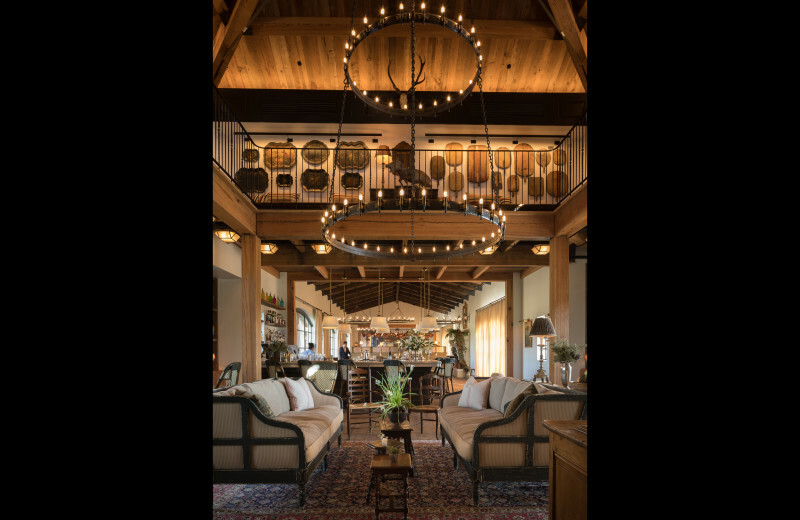 Luxury Suite and Casita options are available for those looking for larger group accommodations or more privacy. 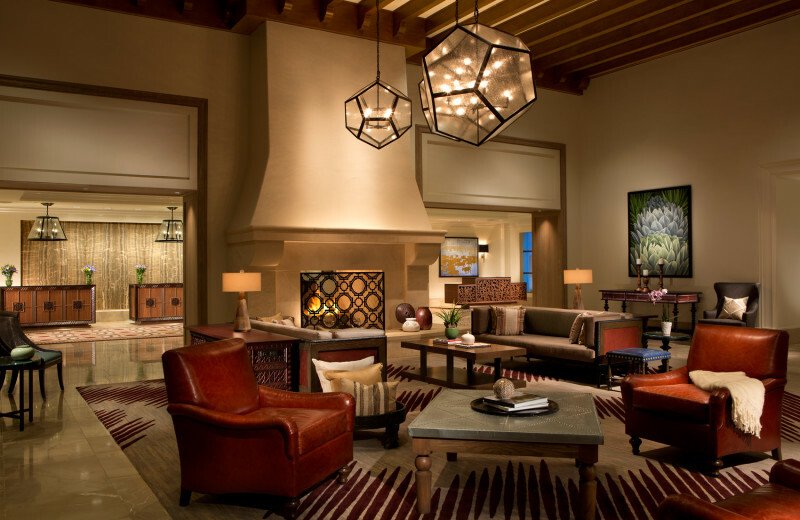 This property is ranked number 4 on Top Texas Conference Center Resorts. Read about it here.